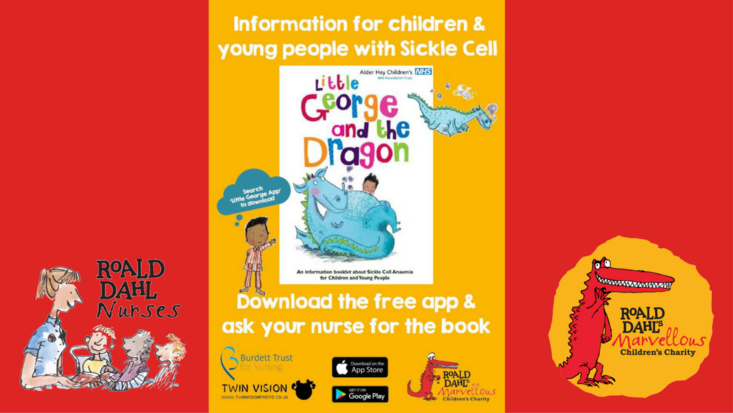 A new site aimed at providing not only sickle cell-related news and resources, but also a means of safely connecting to others in an online community is launching next month. The brainchild of parent company RareLife Solutions, oneSCDvoice is "an educational platform that gathers credible disease and lifestyle information to empower people impacted by SCD." Pre-registration for this online community is already taking place, and it's completely free. 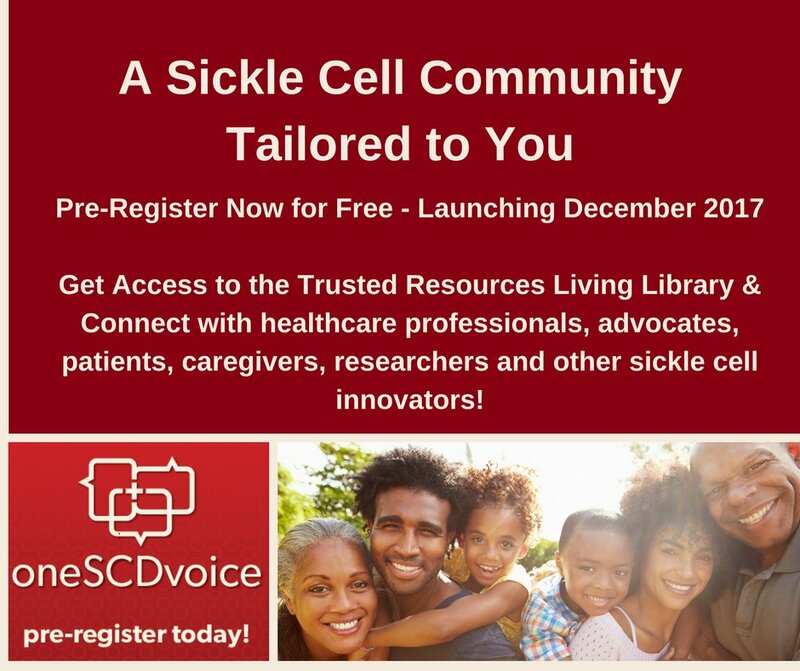 According to oneSCDvoice's website, your registration will unlock a library of trusted sickle cell resources, clinical trial news and updates, and a "SMART Social Wall" where you can communicate not only with other warriors, but also with caregivers, researchers, advocates, and more. OneSCDVoice is RareLife's flagship platform, so it's probably safe to say that if all goes well with this launch, we can expect other online communities for other rare diseases to come along in the near future. "We look for the solution where it may not already exist," RareLife states on its site. 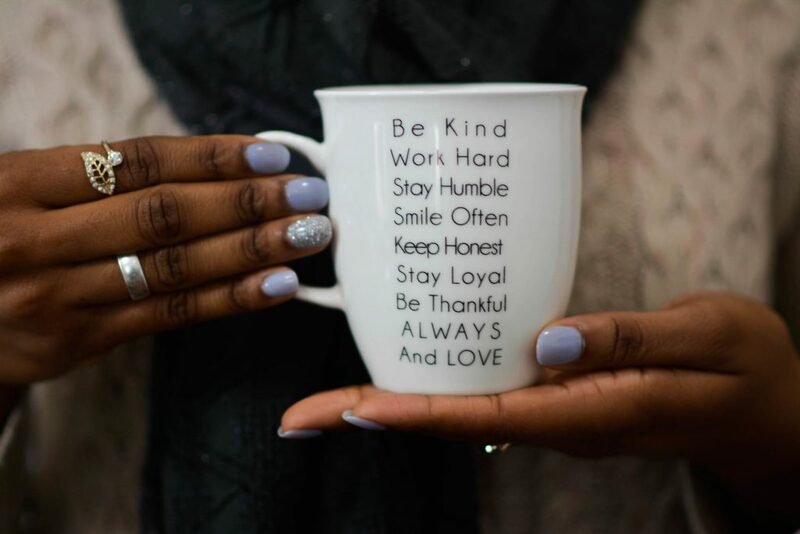 "We build things to fill voids, we listen, watch and learn for insights and opportunities to truly be of service to people impacted by rare disease." Have you signed up for oneSCDvoice yet? What are you hoping to gain from using this platform? Tell us in a tweet (@XickleRBC)!